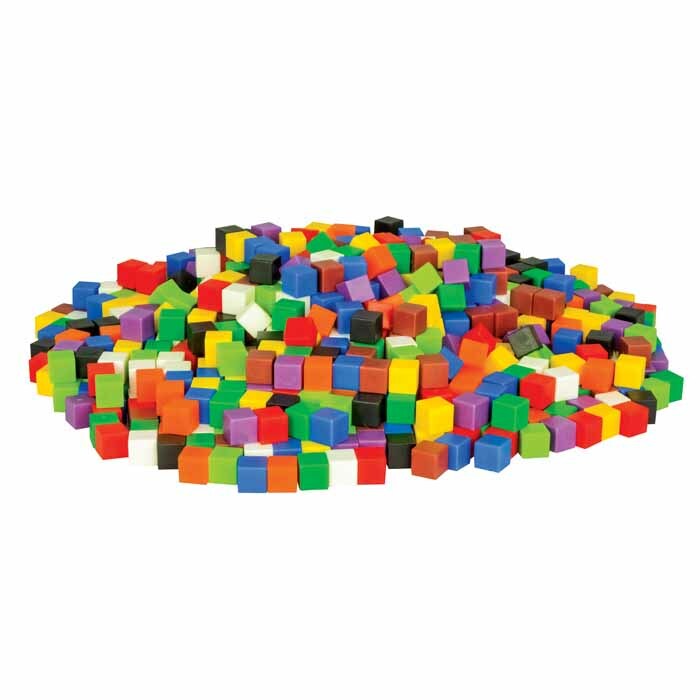 Unit cube is one of the most widely used Math manipulative in the world. 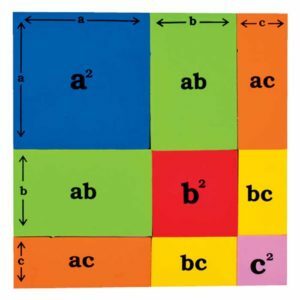 These 10 colours unit cubes help children to learn number and math concepts. 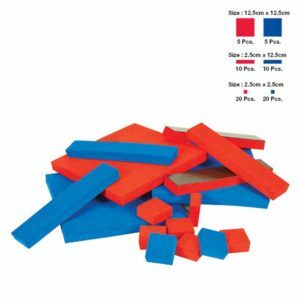 These cubes represent units. 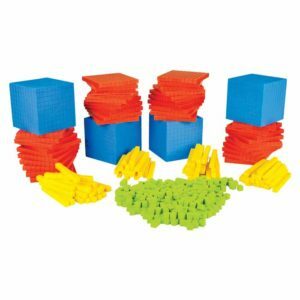 Unit cubes are used for learning patterns, sorting, counting, numbers, number operations and measurement. 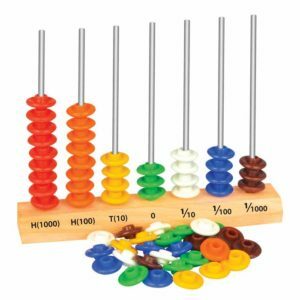 one of the best resource to investigate the concepts of measurement such as length (non-standard uniform units), weight ((non-standard uniform units) and volume. 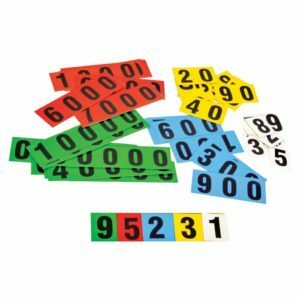 can be used in sorting, counting and pattern making and basic math.